CLICK HERE FOR FREE ACCESS TO THE COURSE! I want to take you on a quest to transform your life. and apply it to any area of your life. Transition can be scary. And the idea of making a change is even more terrifying. But you have the courage inside you to overcome this fear. The music added an extra value! It’s all possible when you learn the steps to a successful transition. There are five elements that are a part of every transformation. All you have to do is become aware of them and use them to create the change you desire. Begin a Quest to a New You! Hi, I’m Tatiana ‘Tajci’ Cameron, your coach for this quest. Most people know me as an award-winning singer, transformational coach, inspirational speaker, and author. I’m also a mom of three sons, and I struggled with depression and anxiety and difficult relationships. I made some pretty courageous career changes, but I also allowed my fears to keep me stuck. Those experiences taught me that the only place we can make a change is within. When my husband was diagnosed with cancer, I used the tools I share with you in this Quest to walk with him and support him without being paralyzed by fear. When he passed away, I relied on the same tools to grieve and to help our sons get through it. I know what it feels like when you are stuck in fear and pain. I also know what it’s like to be on the other side of it. I am passionate about helping people like you to create a change they desire and handle the unwanted ones. Here is a practice for achieving any goal in life. Transformation isn’t a destination. It’s a journey. The beauty of it rests in your healing, growth, and breakthroughs. If you’re searching for a magical formula, this isn’t the program for you. Short-term solutions simply serve as a band-aid for your problems. Becoming a rock star at transformation is all about learning to achieve lasting results. 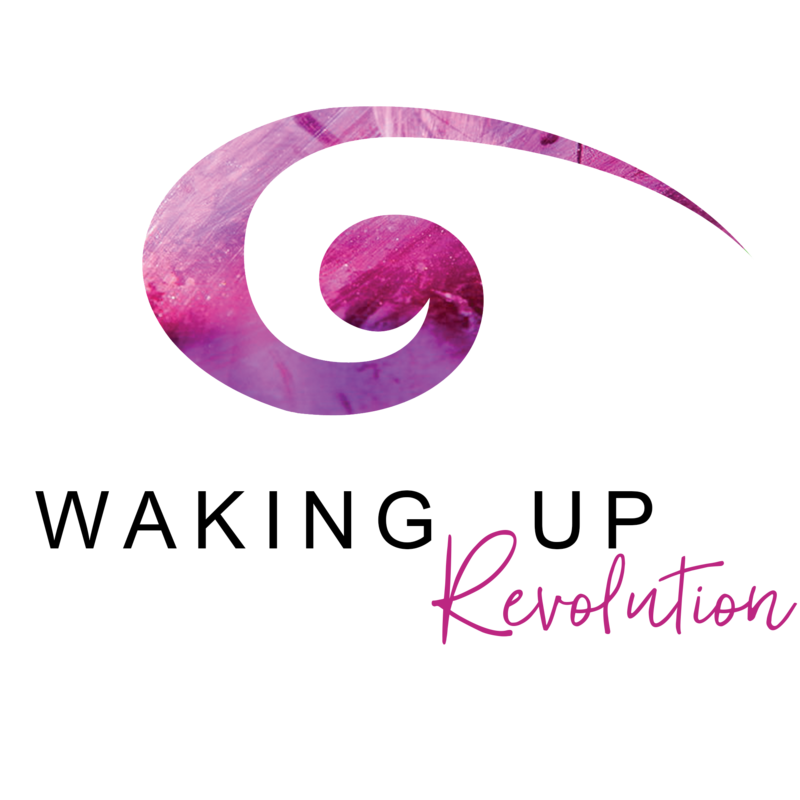 The Be a Rock Star of Transformation Quest will help you create lifelong change by using tools already available to you. It took me YEARS of therapy, coaching, studying, taking online courses, reading books, writing, and interviewing people to understand this and to be able to put it into practice in my own life. Much of what I learned, I incorporated into my course Be a Rock Star of Transformation. I call it a Quest because a journey inward is the one Quest everyone needs to take – and one that no one else can take for us. Identify the best ways to connect and explore the obstacles that need to be removed for the best connection. 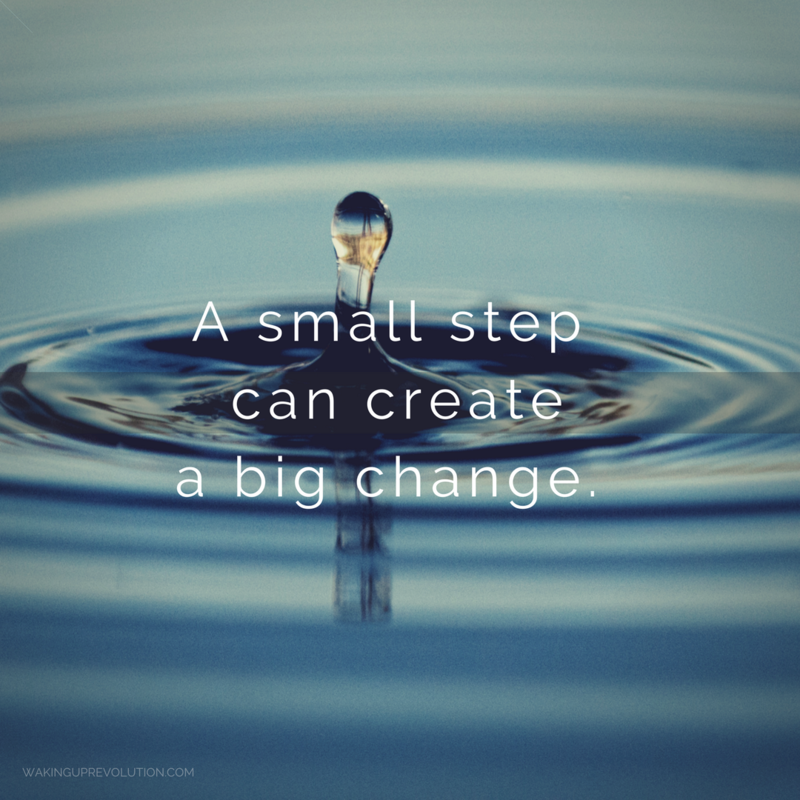 Learn how small external shifts can bring a significant change in our lives. Uncover habits and external situations that might have you stuck. Explore the most important element of transformation and learn some simple tools to get your mindset aligned with your desired outcome. Enjoy the coaching support and learn some great tips as you put your transformational tools into practice. Understand why and how giving back (or paying forward) elevates you to an expanded level and helps you achieve your goals. We’ll take an assessment of your progress and celebrate your new life. A Quest into the new you! Don’t wait another second to start creating the life of your dreams. I’m so committed to your success that I’m giving you free access to the first level of the program. This way you can take the transformation process for a test drive. If after your free trial you decide this Quest isn’t for you, simply cancel and you won’t be charged a dime. No questions asked. You can access the entire program for a one-time investment of only $197. Go back in whenever and wherever you want. I’m offering a money-back guarantee so there’s no risk for you even if you continue on after the free trial. If you go through the Quest and still don’t see any positive changes in your life, simply send me proof that you’ve put in the work (completed worksheets and exercises) and I’ll refund your money! I look forward to helping you become a rock star of transformation! I'm really busy. How much of my time will I need to dedicate to this? This Quest is designed to allow you to make small yet meaningful steps each day (in as little as 15 minutes). It's an online platform and, even better, an app. You'll be able to watch the videos and read each mission from wherever you are and whenever is convenient for you! I've tried so many things in the past and nothing's created lasting change. Why would this Quest allow me to create real transformation in my life? You may have completed programs that make promises about making life changes. But, creating lasting change and a fulfilled life is an ongoing journey. This Quest is designed to give you the tools and knowledge that will allow you to continue to make transformations in your life over the long-term. 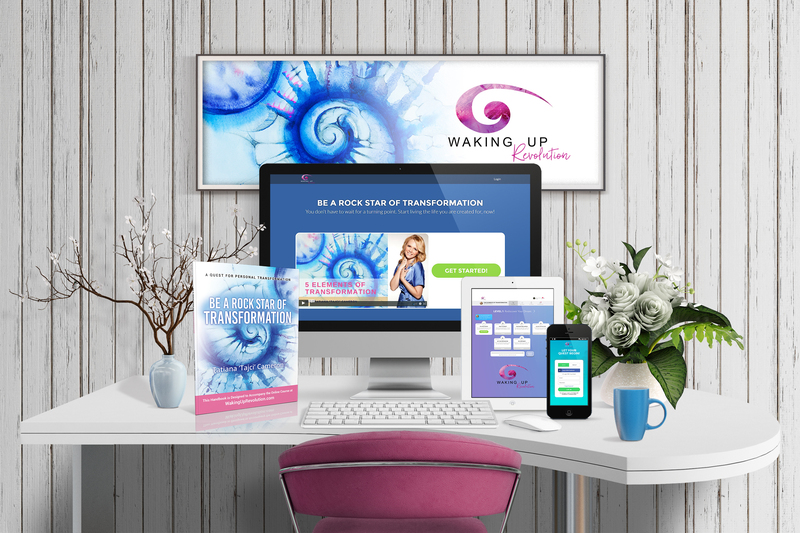 There's no magic solution, it takes work and I teach you exactly how to use the 5 elements of transformation to manage whatever life throws your way so that you can continue to live a fulfilled life even in the toughest times. Do I get personalized coaching from you? While I'm not able to have one-on-one sessions with everyone in the Quest, you'll have access to me and my team of mentors in the community, where we can answer your questions and provide additional support. I'll also be holding monthly live group calls where you can ask me additional questions. What are Levels and Missions? This Quest is structured with 7 Levels, which are 7 distinct stages of the program. Each Level contains 5-7 Missions, which are modules that contain videos, written content, worksheets, and additional tips from me. What is the difference between the one-time payment and a monthly subscription? With the monthly subscription option, you have full access to the Quest during the time in which you're paying the $37 subscription. This means that you'll be able to progress through the Quest at your own pace and proceed through the Missions and Levels while you have a subscription. Once you decide to cancel your subscription, you will no longer have access to the Quest. Those who pay the one-time fee of $197 have full life-time access to the Quest. What if I sign up for the free 1st Level but decide not to continue on? If you don't find any value in the 1st Level of the Quest and you've put in the work, simply email me at tajci@wakingupinamerica.net to let me know and you won't need to pay. No questions asked. P.S. The life you dream of is yours. All you have to do is take the first step.